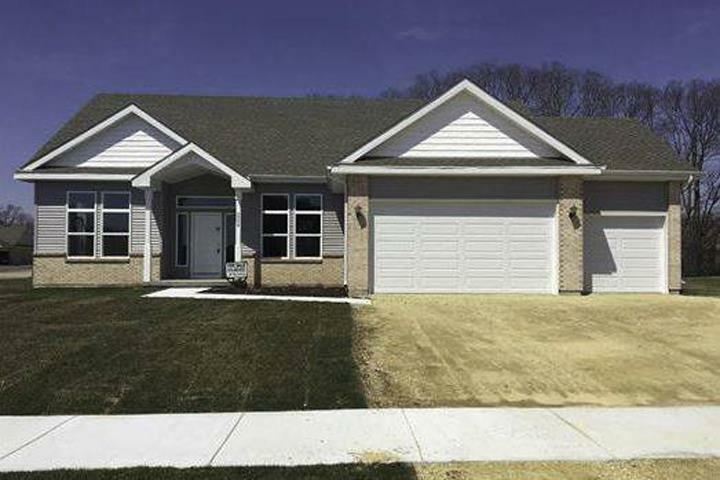 Petry Home Builders, in Roscoe, IL, is the area's leading home builder serving Roscoe and surrounding areas since 1975. We specialize in new home building and construction. For more information, contact Petry Home Builders in Roscoe. "We had a super experience while purchasing our new home from Petry Home Builders. Heidi is the best! Our questions were alway..."
"We had a super experience while purchasing our new home from Petry Home Builders. Heidi is the best! Our questions were always answered promptly and she is extremely pleasant to work with. Couldn't have gone better from start to finish. Thank you Heidi!!!" "I purchased a new home from Petry Builders in 2019. Petry did the three main things a home buyer should always do. They 1) we..."
"I purchased a new home from Petry Builders in 2019. Petry did the three main things a home buyer should always do. They 1) were easy to deal with during the purchase process and, 2) Built a house that was commensurate with the price paid and 3) Followed through on their post-purchase obligations (home warranty.) I experienced no real issues with the quality of construction, experienced no real defects, and after I accidently damaging two kitchen cabinets, Petry offered to give them to me at no charge. I would purchase from them again if the opportunity arises." "I found an incredible home situated on the perfect plot of land. The house had great attention to detail, especially the smal..."
"I found an incredible home situated on the perfect plot of land. The house had great attention to detail, especially the small items. The kitchen was well thought out and the openness was perfect with all the sunlight and windows. I went through a local bank using a VA loan, which I thought would be difficult, and it was completely smooth. From the home to the closing, any questions that I had were answered. I can’t thank Petry Home Builders enough for all they did to make a house a home." "family owned business. They really cared about my wife and I . Whenever we had an issue they were prompt to resolve it. They ..."
"family owned business. They really cared about my wife and I . Whenever we had an issue they were prompt to resolve it. They stand behind their product. I would recommend them to anyone looking at new construction. Great Work!" "We love our home and working with Petry Home Builders has been a great experience!" 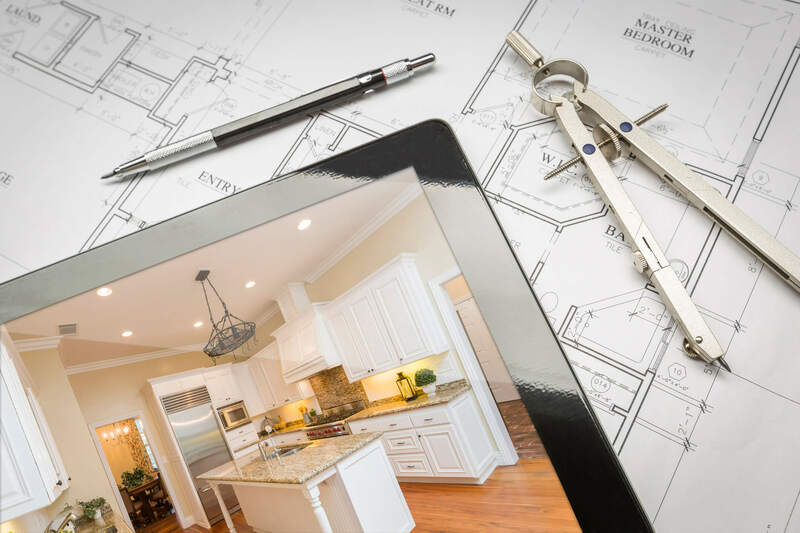 "I have went through many open houses and Petry Home Builders stand out as the more professionally built homes in the area." 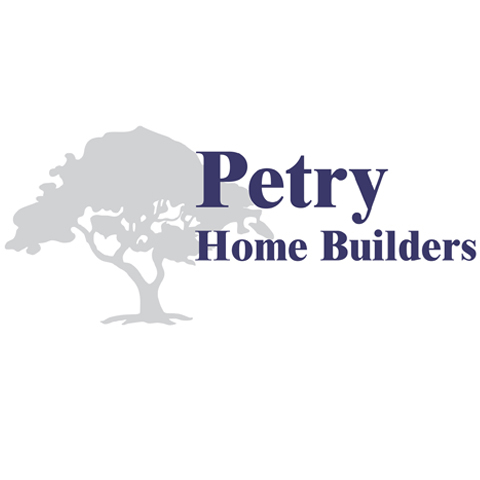 "All my clients have been very happy w Petry Home builders. They are consistent in what they say and do. The one year builder warranty follow up is amazing. Overall a great experience." "These homes are beautiful and built with custom features!! Super friendly staff that knows their business." 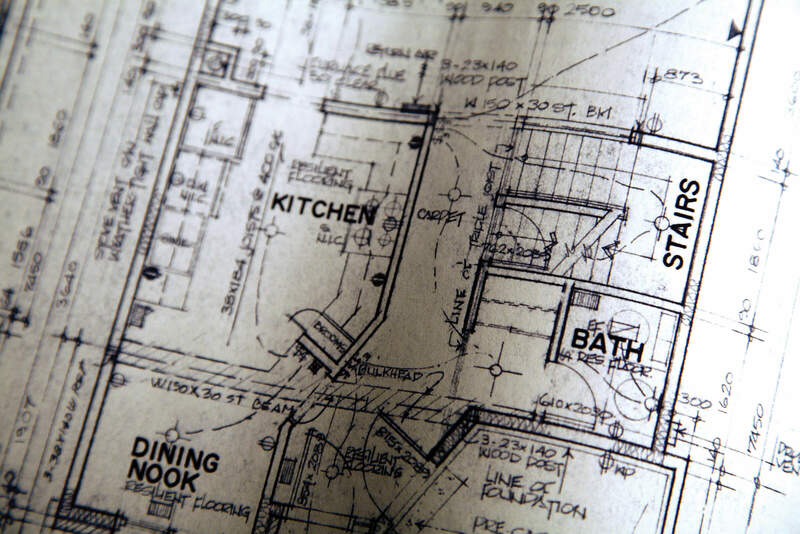 We specialize in New Home Builder since 1975.